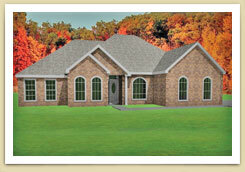 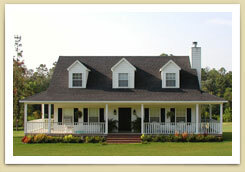 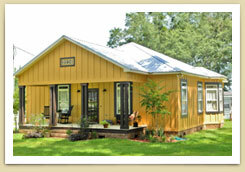 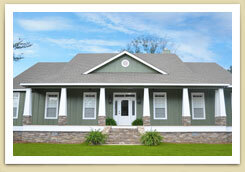 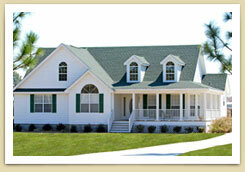 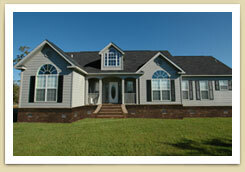 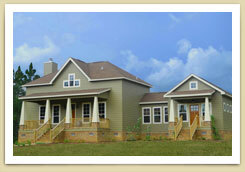 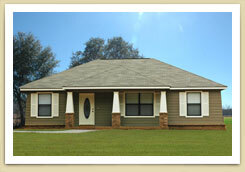 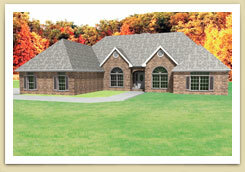 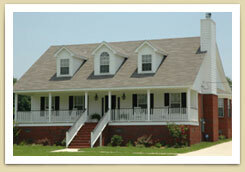 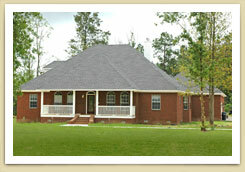 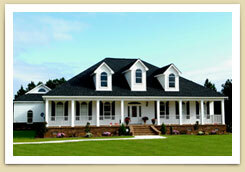 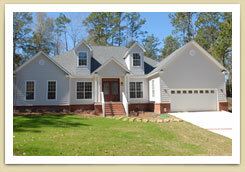 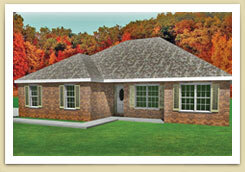 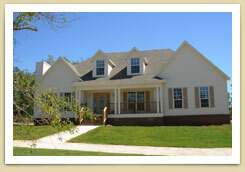 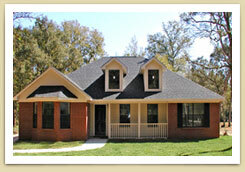 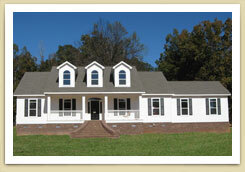 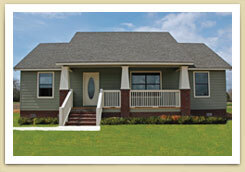 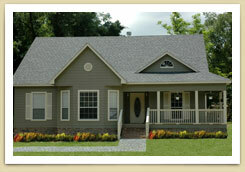 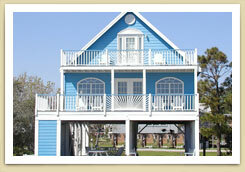 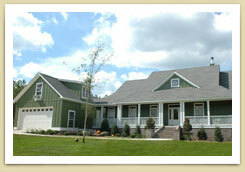 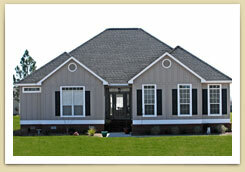 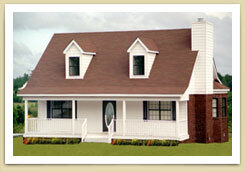 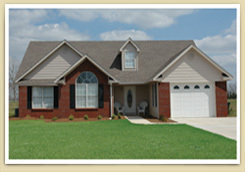 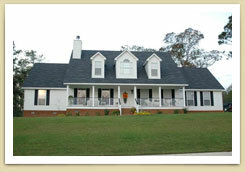 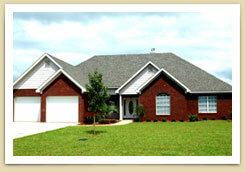 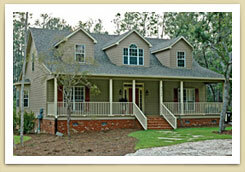 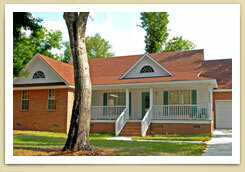 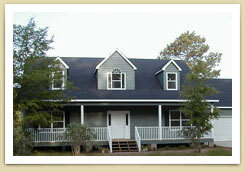 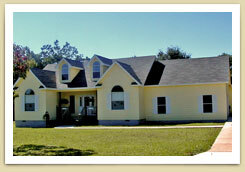 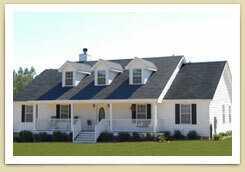 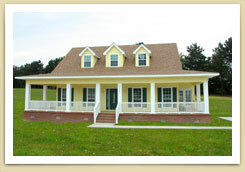 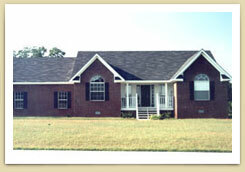 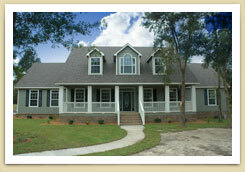 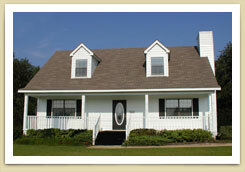 Home Builders Alabama, Stapleton, AL - Bass Homes, Inc.
At Bass Homes, Inc., we are proud of our reputation as professional, reliable, and fair home builders. 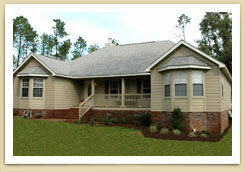 Alabama residents in Baldwin County, Mobile County, and all over the state have given us the opportunity to build their dream homes. 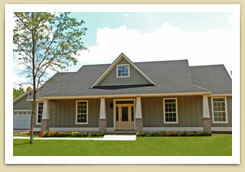 We invite you to browse all of our completed houses on this page to get inspiration for your upcoming project. 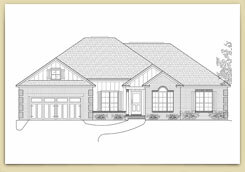 Custom-built homes like the Angelwood, Birchwood, Cypress, and Magnolia are noted for their beauty and affordability, but we can also model or adapt any house to suit your exact wants and needs. 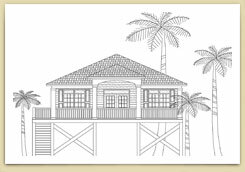 Whether you are looking for a spacious two-story family home, a cozy single-bedroom house, or a luxury vacation property, we will work with you to bring your dream home to life. 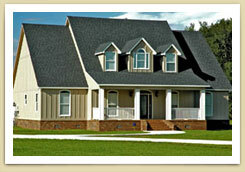 When they want to work with experienced home builders, Alabama and southern Mississippi residents look to Bass Homes, Inc. 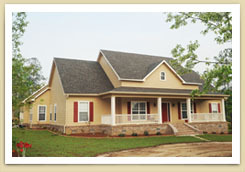 If you have any questions, our staff would love to talk with you about our work and get the ball rolling on your project! 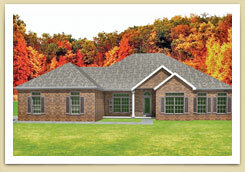 Note: Some homes in the gallery may show optional features. 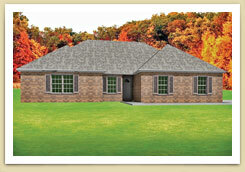 Ask your sales representative for more details.